Thanks to the rumor mill, it’s getting more and more difficult for phone companies to keep their upcoming smartphones hidden. The latest phone that is being rumored to be unveiled at the MWC in February is the Xiaomi Mi 7. It will be packing all the latest specs but before we get to that, let’s check out the Xiaomi Mi 7 Nigeria price. Considering how it’s packing powerful specs, it should be around ₦ 157400 if not more. To find out when you can expect the Xiaomi Mi 7 release date Nigeria and what it’s packing inside, keep reading. 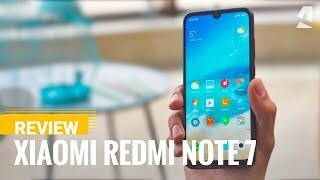 There is already one lineup under Xiaomi that is offering almost completely near bezel-less display so the upcoming Xiaomi Mi 7 will be taking a slightly different approach. It will go for near bezel-less display but the screen-to-body ratio will be much lower than the Xiaomi Mi Mix 2 or the upcoming Mi Mix 2s. It will be a 5.65-inch screen showing 2160 x 1080 pixels resolution, 18:9 aspect ratio and 427ppi of pixel density. The design looks quite similar to some of the latest Huawei phones like the Huawei Mate 10 Lite. It will be a fingerprint magnet because of the glass front and back but looks nice with the combination of stainless steel frame. Like some of the other latest Xiaomi phones it will be splash resistant. 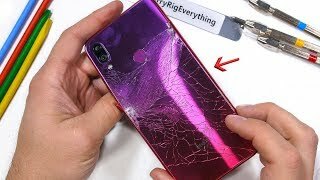 We don’t know the exact version of the Gorilla Glass yet and will have to wait for the Xiaomi Mi 7 release date Nigeria to find out more. We are going to rely on the leaked information here as the phone is not here yet. 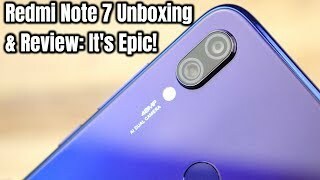 The Xiaomi Mi 7 will be here with two 16-megapixel cameras on the back with f/1.7 aperture and 4-axis OIS for smooth shake free videos. This camera will be capable of capturing 4k videos at 30fps and will also include 2x optical zoom, dual-LED dual-tone flash and phase detection autofocus. The front camera is also a good 8-megapixel one but it doesn’t include LED flash. 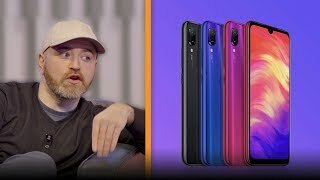 For those of you who are after a phone with better camera, there is the Google Pixel 2 XL and iPhone X you can check out. These phones are not in the same price range as the Xiaomi Mi 7 Nigeria price and you will have to spend slightly more. This is one of the best features of the phone, it’s big battery which will be a 4480mAh one and it will support Quick Charge 3.0 as well. The processor it will be packing is also the latest one from Qualcomm, Snapdragon 845 octa-core processor paired with an optional 6 or 8GB of RAM depending on the option you pick. These options will include two different built-in storage: 64GB or 128GB. Other notable features include: Bluetooth 5.0, NFC, GPS, Wi-Fi, fingerprint sensor and USB Type-C 1.0 port. If you are in the market just for a phone with big battery, you can get the cheaper Xiaomi Mi Max 2 or Asus Zenfone Max 2016. 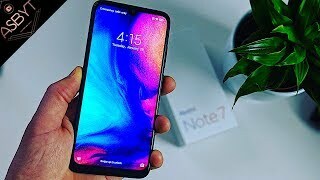 These phones are quite cheap compared to the Xiaomi Mi 7 Nigeria price. From what we have learned so far, the Xiaomi Mi 7 will be here sometimes in March or April, 2018. 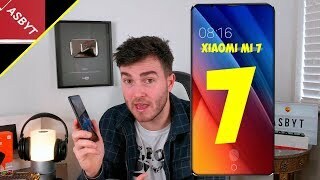 The mi 7 Mobile Phone is manufactured by Xiaomi and was added around February 2018 and is part of the Xiaomi Mi 7 series. 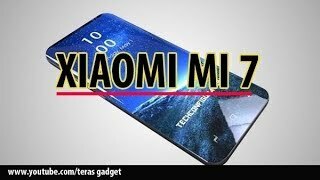 XIAOMI MI 7 - The KING Flagship Smartphone 2018?